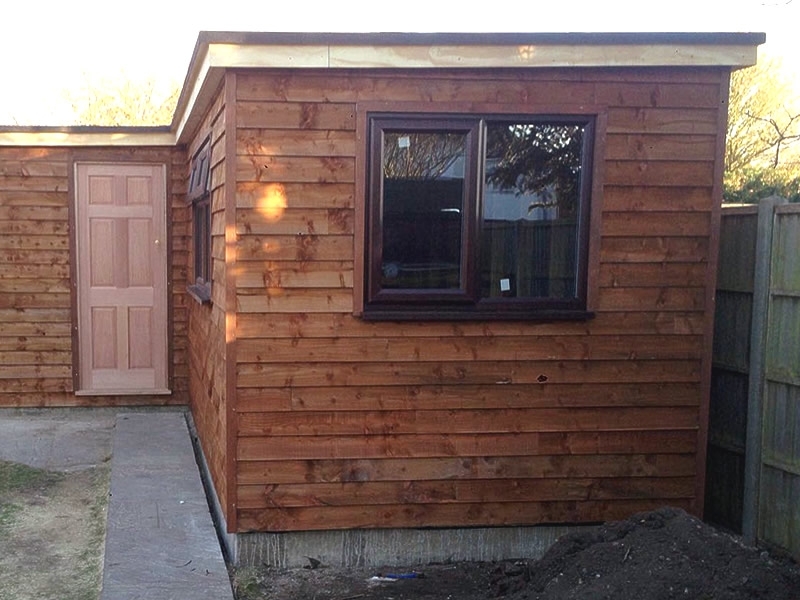 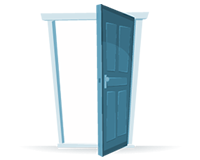 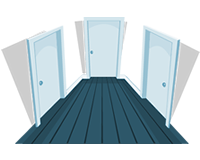 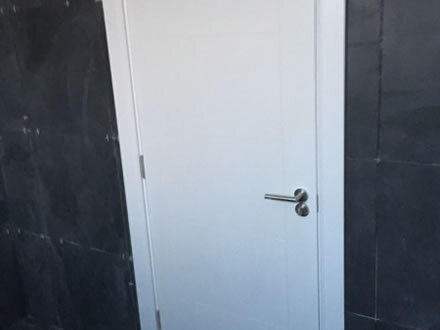 Whether it's hanging new doors, double doors or external doors we can help! 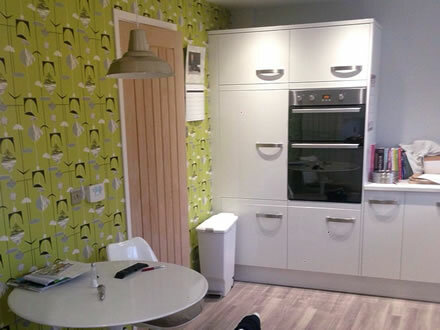 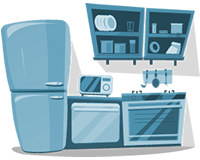 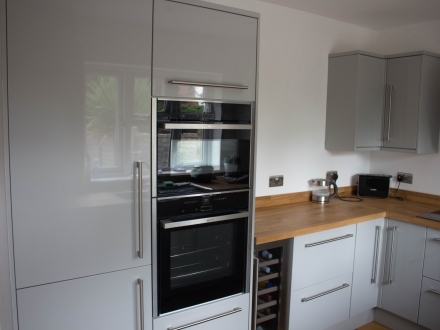 Whether you need your kitchen re-fitting, or just need repairs or updates to an existing unit, we can help! 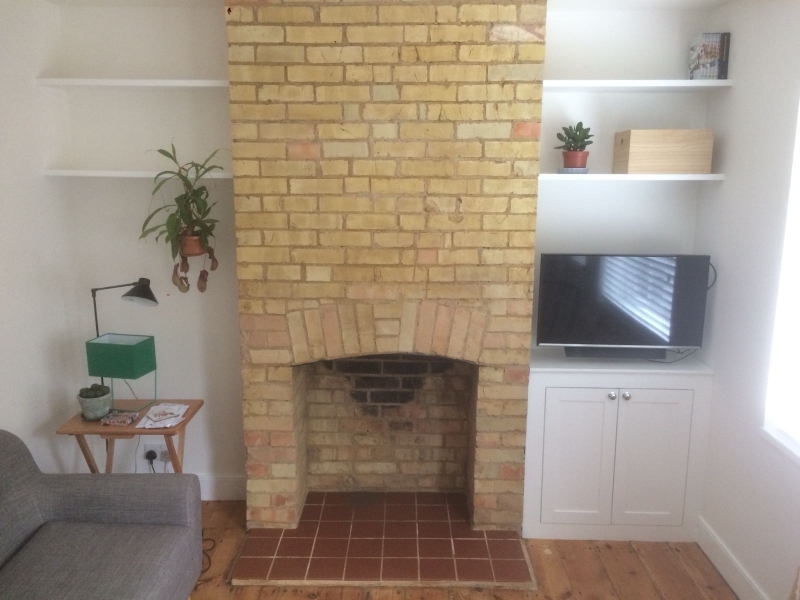 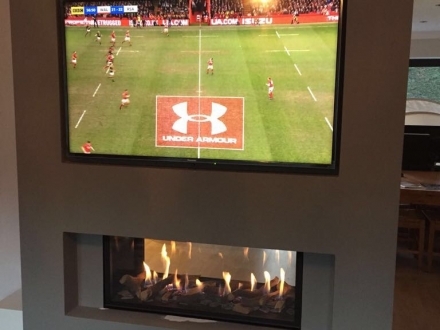 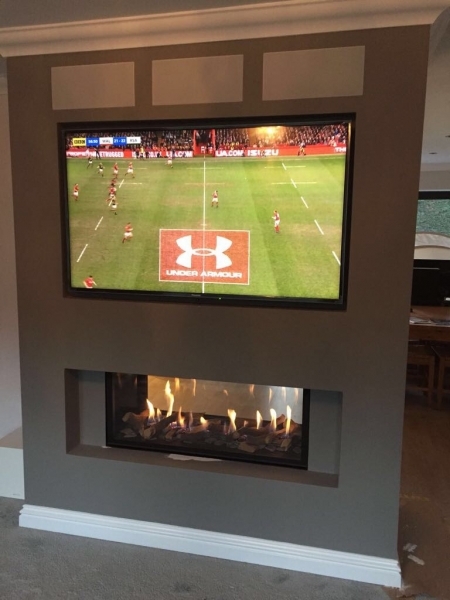 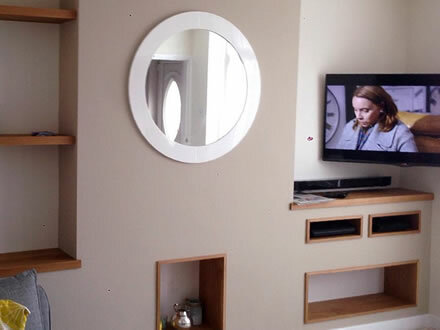 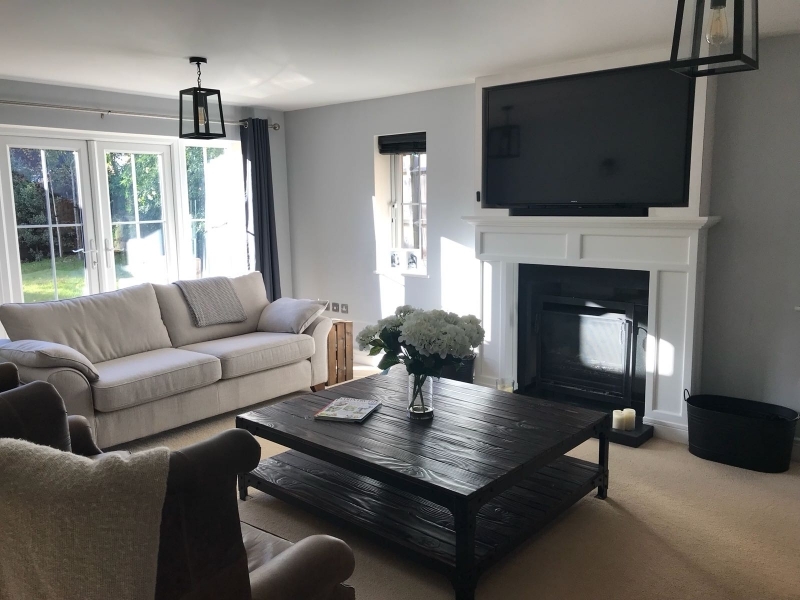 LJM building solutions was formed by Lee McAleer, a trained carpenter and HETAS approved fireplace fitter with over ten years’ experience in the building trade. 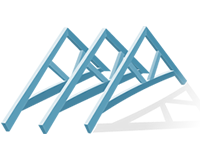 We aim to provide competitive solutions to your everyday building needs. 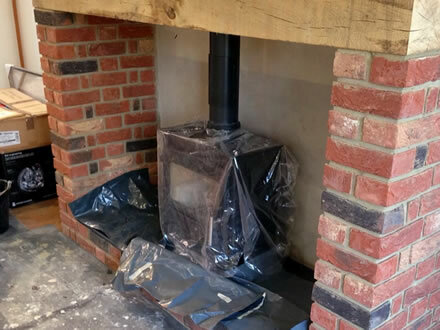 Our services cover all aspects of Carpentry, Fireplaces and Installations including both Kitchens and Bathrooms. 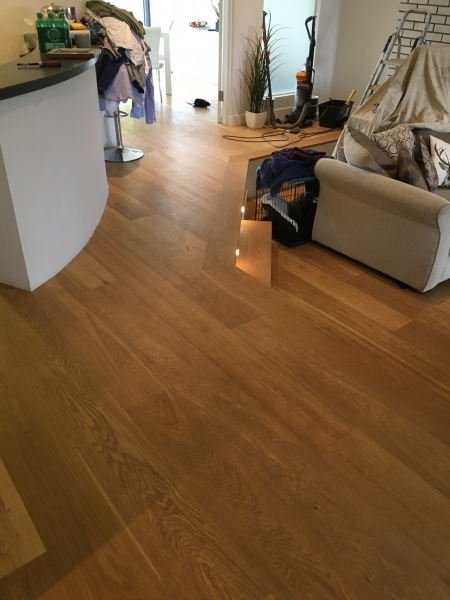 We provide building services in Letchworth, Baldock, Royston, Stevenage, Hitchin, Welwyn, Hatfield and all across Hertfordshire. 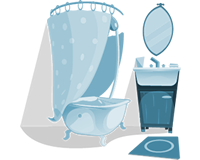 We are always happy to discuss how to best meet your needs to help you to transform your house into a home. Please do call us for a free no obligation quote on 07816 166353 or 01763 288484. 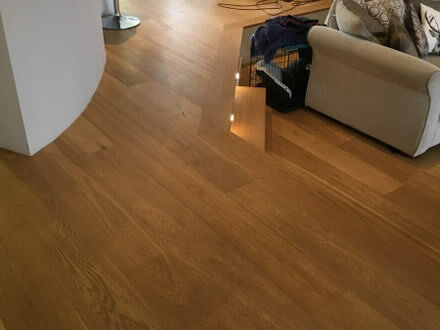 Our most recent installation! 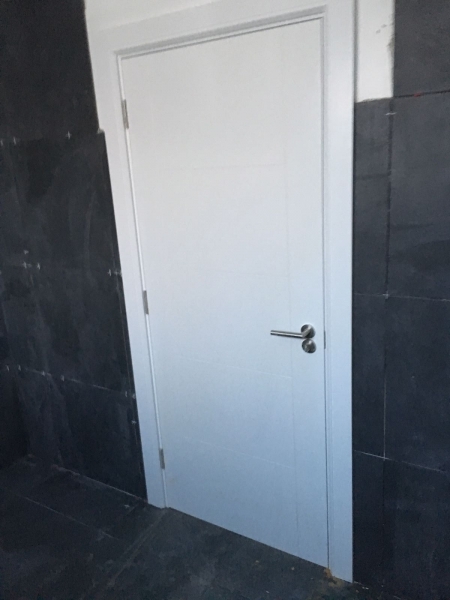 🏡🔥 The last picture is before our work.